Our bins have a germicidal disinfectant that cut the risk of cross-contamination. 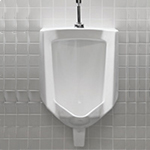 Put an end to smelly Urinals. 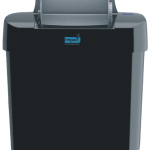 We eliminate bacteria buildup that causes bad odours. 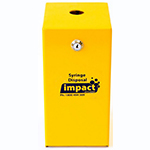 Experience a safe sharps disposal environment via our trained technicians. 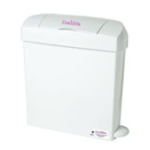 Mothers love the convenience of our nappy units offering easy nappy disposal. 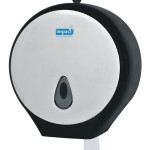 Keep restrooms clean with our Weekly, Fortnightly or Monthly servicing.